The popular copy feature at eToro [read review] is now even better. 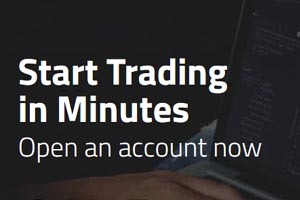 Copy the trades of up to 10 pro traders at any one time, and invest up to $10,000 each! Before you were limited to only 5 trader copies.